The Competition Tribunal said on Friday it has approved the merger between Glencore South Africa Oil Investment and the local division of Chevron. The merger is subject to a range of conditions, which include a clause that Chevron does not cut jobs for a period of five years as a result of the merger and that Glencore must ensure that Chevron maintains or increases its current level of expenditure on local procurement of goods. In terms of the sale of shares agreement, Glencore SA, will acquire 75% of the issued share capital of Chevron from OTS, a broad-based black economic empowerment consortium. 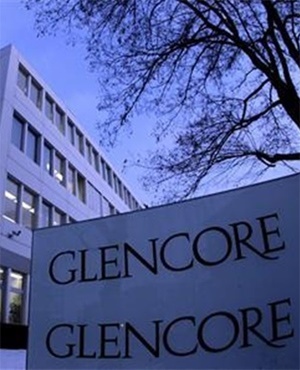 Glencore was instructed to promote the export and sale of South African manufactured products through a network being built up by the group in Brazil, Mexico and Zimbabwe. Chevron SA is a refiner and supplier of petroleum products and operates a crude refinery in Cape Town, as well as a lubricant plant in Durban. The firm markets it products under the Caltex brand. On the other hand, Glencore trades in the crude oil and natural gas sector. The Tribunal further stated that Chevron must establish a development fund to support small businesses and black-owned enterprises involved in its value chain.